Axalta recently hosted an automotive career fair at its Customer Experience Centre in Concord in the US. The event, co-sponsored by the Collision Repair Education Foundation and the TechForce Foundation, expected to draw more than 500 high school and university students in that country who are considering automotive industry careers and are interested in meeting with top employers. "This event is very important to us," said Troy Weaver, Vice President of Axalta North America Refinish. "With a critical labor shortage threatening collision repair, it is important to raise awareness of the exciting opportunities that our industry has to offer. This is true for us, and every other company that serves the collision industry." Sixteen employers will be onsite to recruit at the Career Fair, including Hendrick Automotive Group, Caliber Collision, Service King, Hertz, Erie Insurance and more. 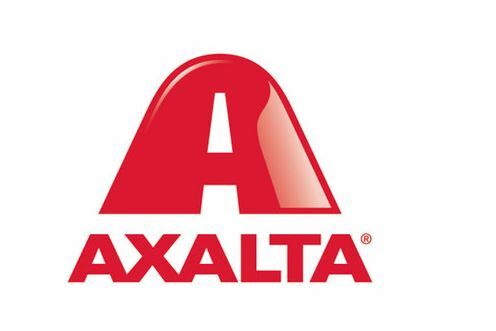 Students will have the opportunity to meet with these employers and will then tour Axalta's Customer Experience Centre, a state-of the art automotive refinish training facility located on the campus of Hendrick Motorsports. The Collision Repair Education Foundation, founded in 1991, is a not-for-profit organisation dedicated to supporting collision repair educational programmes, schools, and students in North America to create qualified, entry-level employees and connect them with an array of career opportunities.